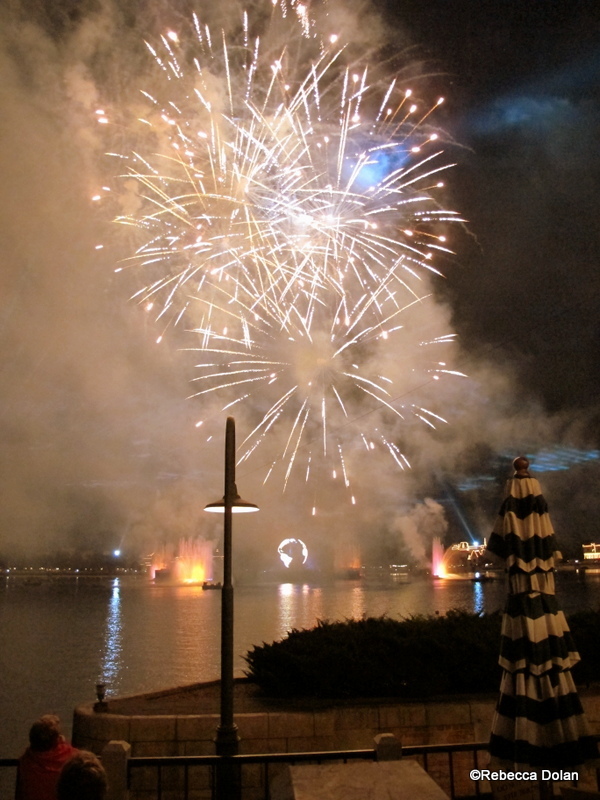 This year marks your last chance to see Epcot’s current nighttime spectacular, IllumiNations: Reflections of Earth. 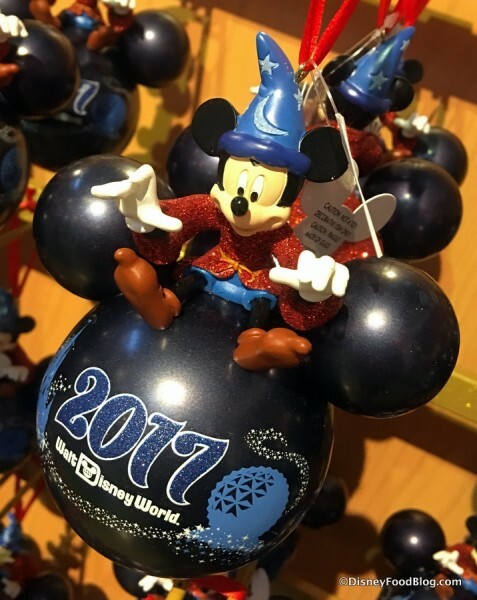 The show will end its run before the end of the summer of 2019 to make way for a brand new spectacular. Rose & Crown Pub and Dining Room is a favorite of many Walt Disney World guests — and it’s easy to see why. The charm of this table service restaurant is apparent from the curb, as the facades of the United Kingdom in Epcot’s World Showcase blend from one architectural era to the next. 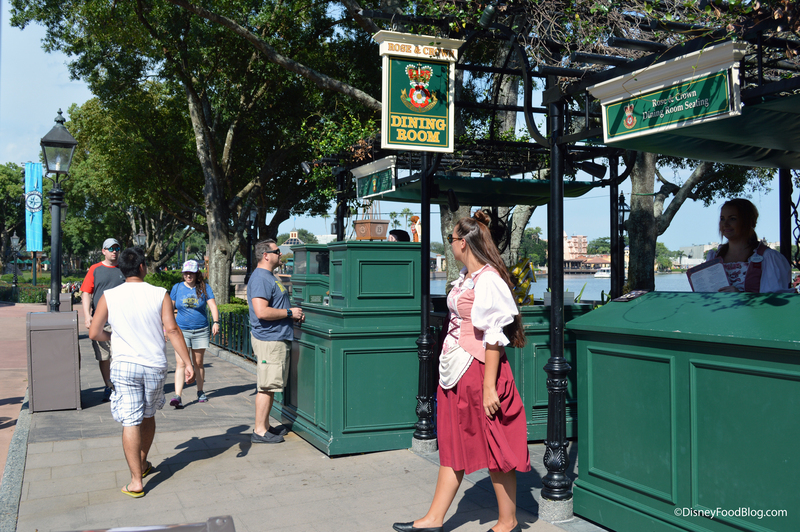 And inside the doors? The charm continues. But all the charm in the world doesn’t mean a thing if the food isn’t good — and here, it’s good. 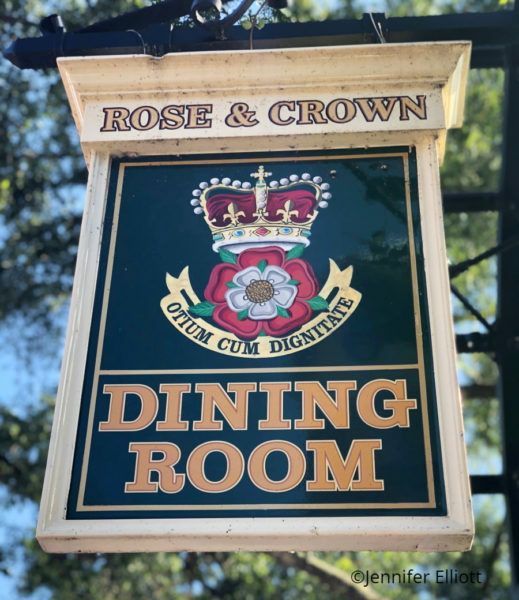 Almost across the board, we’ve enjoyed our visits to Rose & Crown, no matter whether we dined in the Dining Room or in the Rose & Crown Pub that’s adjacent to the restaurant proper. On our last visit, we tried a Battered Bangers and Mash dish in the pub, but on this most recent visit, we were in the mood for the Dining Room — and those entrees! 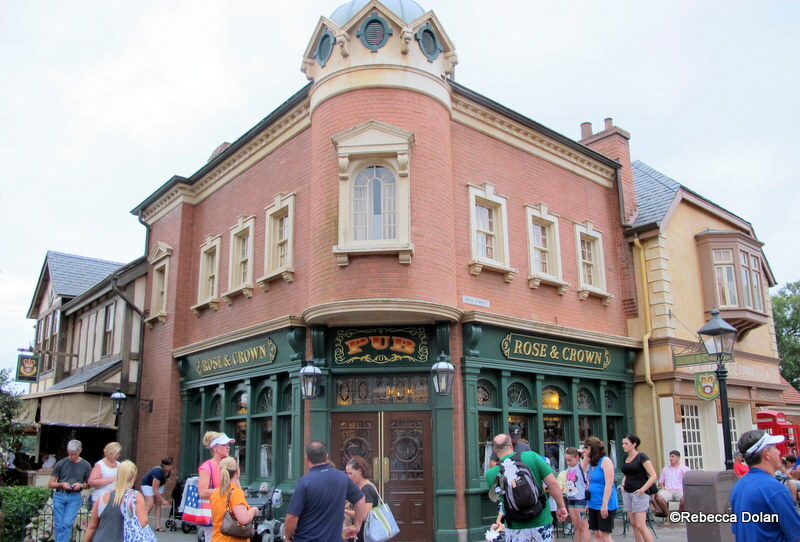 Rose & Crown impresses from the jump, with the exteriors heavy and classic. 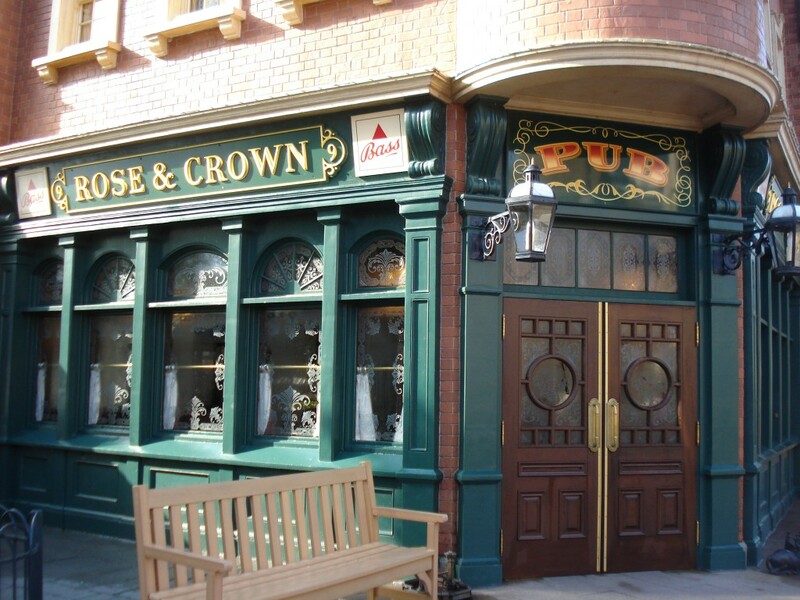 We love the dark green window casings of the Rose & Crown Pub. 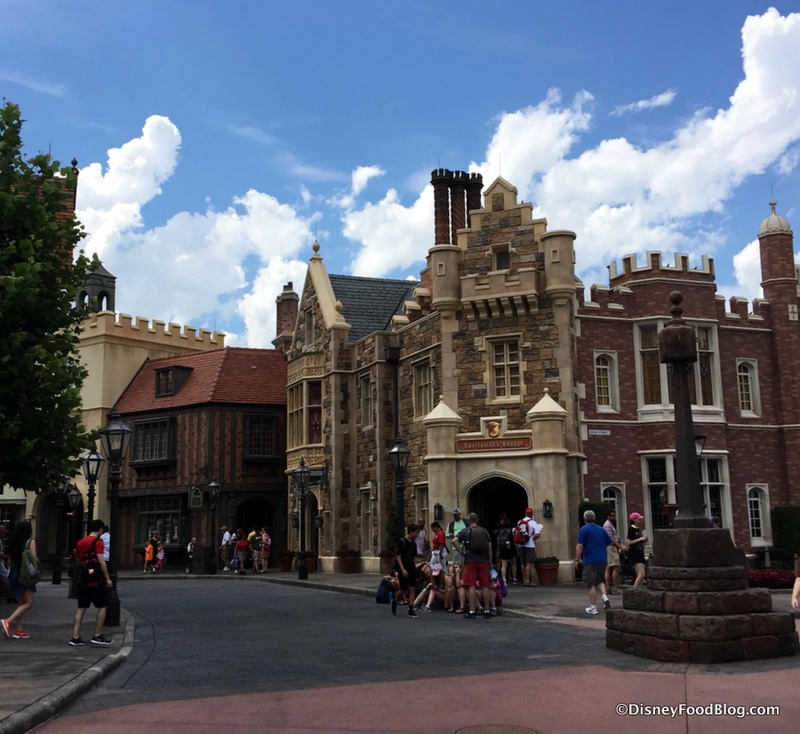 In our last review of Rose & Crown in Disney World’s Epcot, we took a look at some menu changes. And, with the new Spring season, it’s happened again! But this time it’s a bit more drastic. 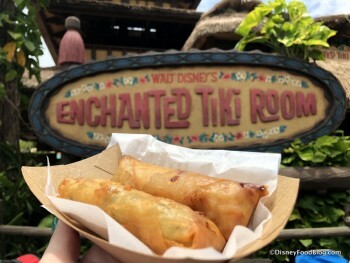 There are several favorites that have been removed from the menu with this go-around! Potato Leek Soup? Gone. Sunday Dinner? Gone. Bangers and Mash? 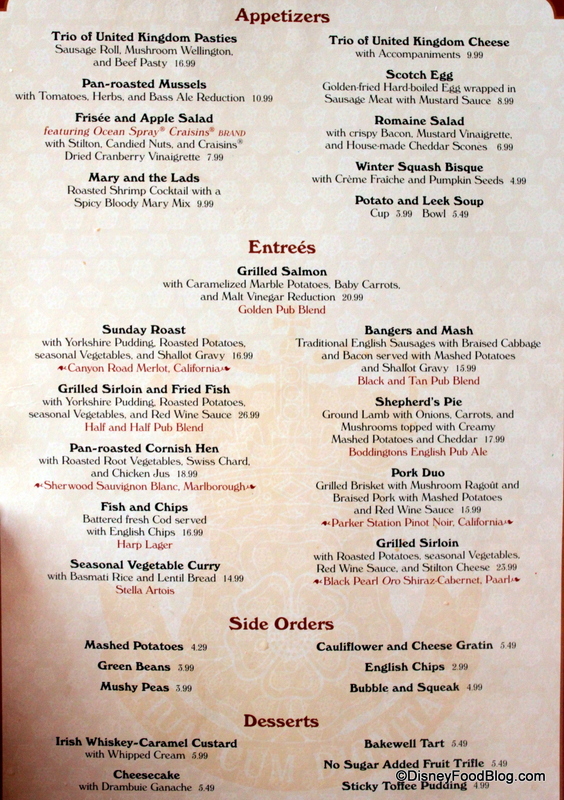 Gone (from the dinner menu). But lots of new things have been added! The Ploughman’s Lunch and Cottage Pie are back on the menu after absences, and there are several new desserts to sample!